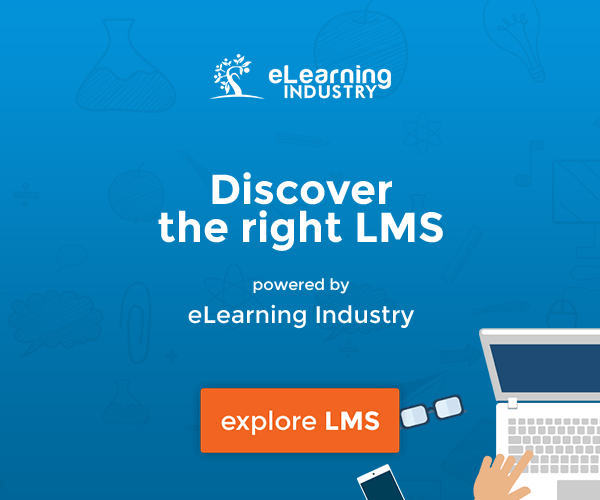 Is a Learning Management System the right training platform for your organization? This free eBook has the answer to this question. 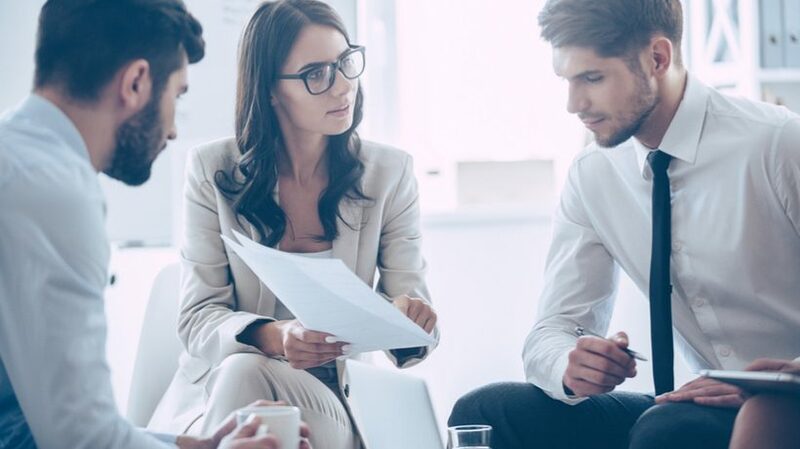 If you are considering adopting a Learning Management System (LMS) and need to build a business case, then Return On Investment (ROI) is top on your list of things to find out. 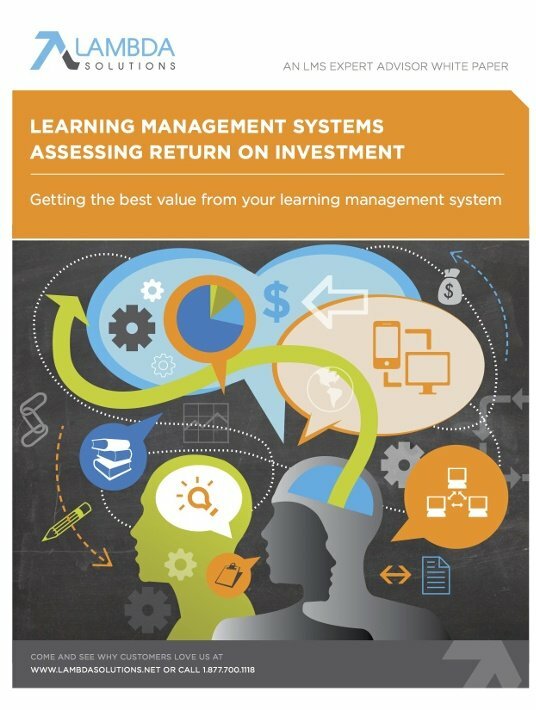 With a responsible approach, the free eBook Learning Management Systems – Assessing Return On Investment is picking it up from the start, exploring the differences between a Learning Management System, face-to-face training, and webinar-based training, as well as the differences between open source and licensed Learning Management Systems. After reading the eBook you will be sure you will make the right choice. Developers of proprietary systems will argue that their LMS is easier to use than an open source LMS. That may have been true in the past, but today things are different. With the information provided in Learning Management Systems – Assessing Return On Investment, you’ll be able to determine what platform best suits your organization’s training needs. This eBook fulfills its title, giving you valuable insight before a major decision.